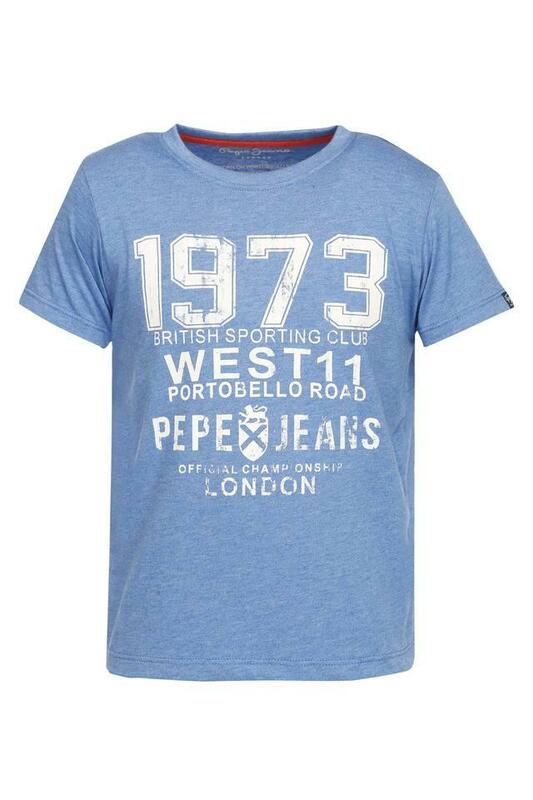 Make your little boy look adorable by letting him wear this tee from the coveted brand, Pepe Kids. 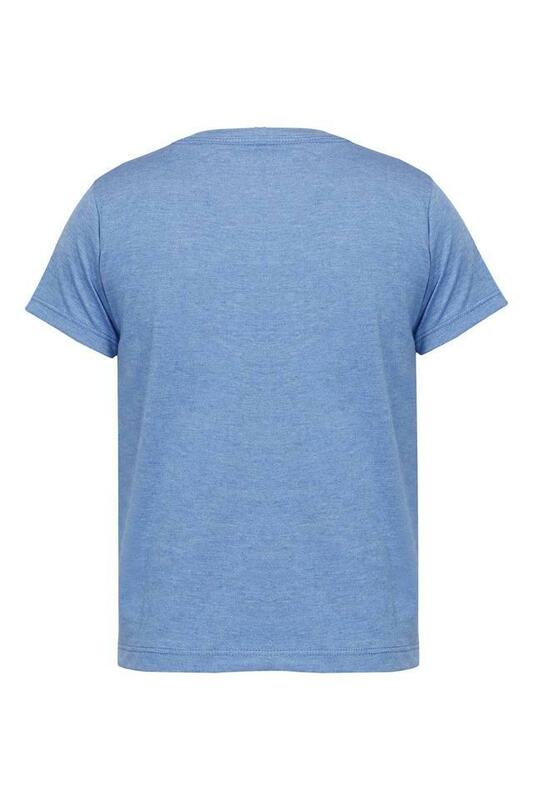 It is tailored with care using a premium quality fabric, which will provide a soft touch against his skin. Besides, it features a stylish print on a fine hue that will make it his instant favourite. 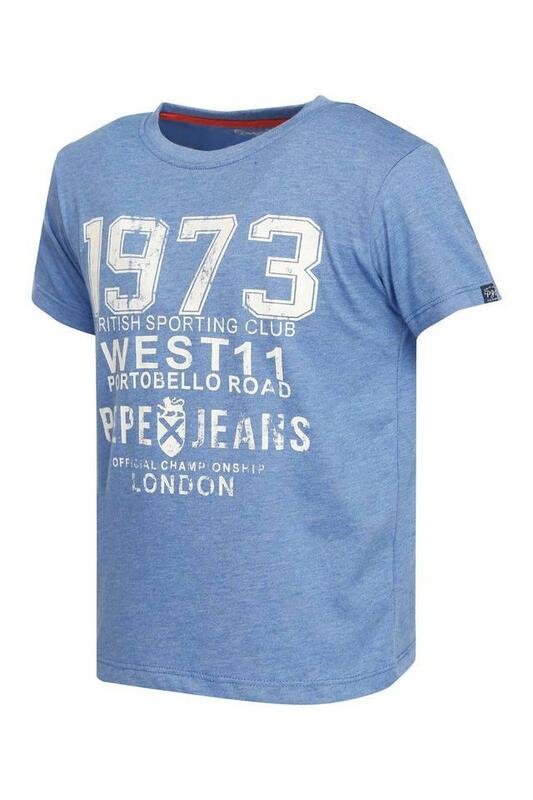 Crafted from a supreme quality fabric, this tee will keep your son at ease for long hours. He can club it with a pair of jeans and lace up shoes for any casual occasion.